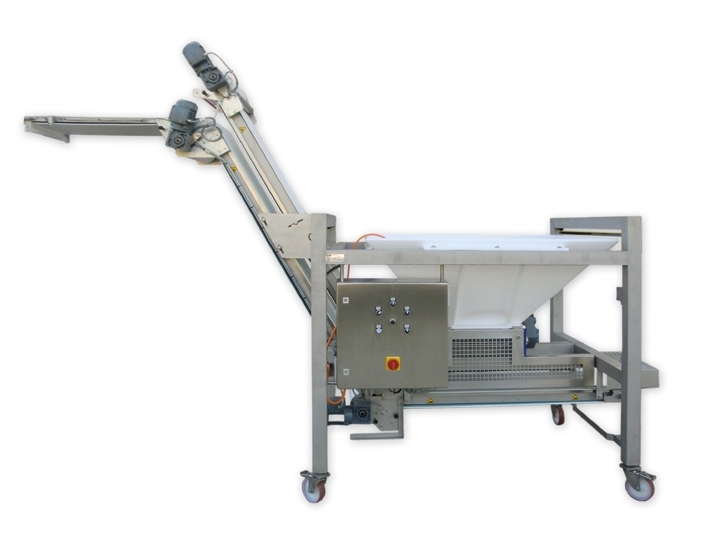 This dough preportioner with a transfer belt is designed for preportioning quantities of approx. 10 kg. Other portion sizies upon request.